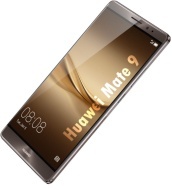 alaTest has collected and analyzed 556 reviews of Huawei Mate 9. The average rating for this product is 4.7/5, compared to an average rating of 4.1/5 for other Cell phones for all reviews. People are impressed by the screen and camera. 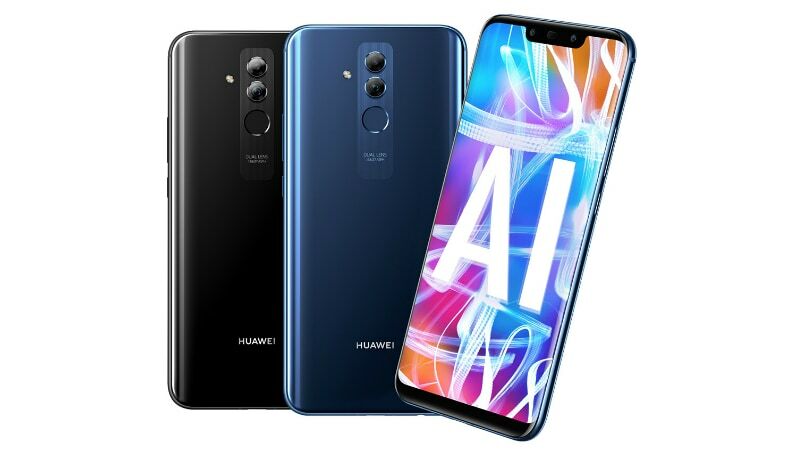 The battery and size are also mentioned favorably, whereas opinions are divided on the connectivity. We analyzed user and expert ratings, product age and more factors. Compared to other Cell phones the Huawei Mate 9 is awarded an overall alaScore™ of 92/100 = Excellent quality. Love this phone, 4,000mAh battery is a nice bonus!! I bought it for my boy friends. Coz before he use Huawei mate 8. And when I saw it have a new one I bought for him. And he said it's better than mate 8. I was very happy because I did a good choice and also we are happy too.